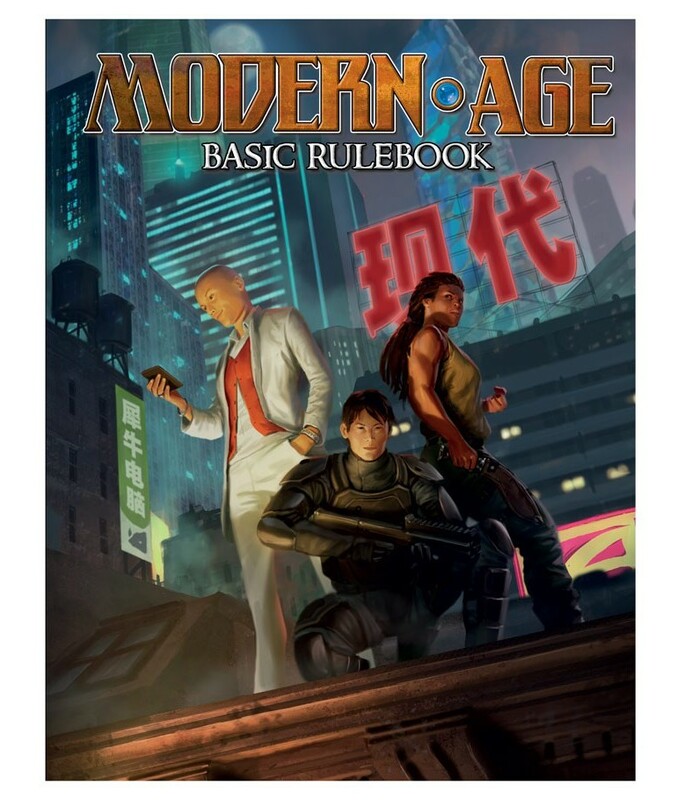 New Modern AGE Releases from Green Ronin Publishing! 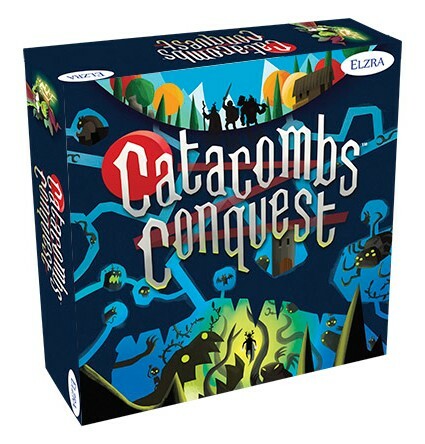 Catacombs Conquest! New from Elzra! Then they flick their "character disc" or "ranged disc" (representing arrows, fireballs etc.) in the play area attempting to hit their opponent’s disc. 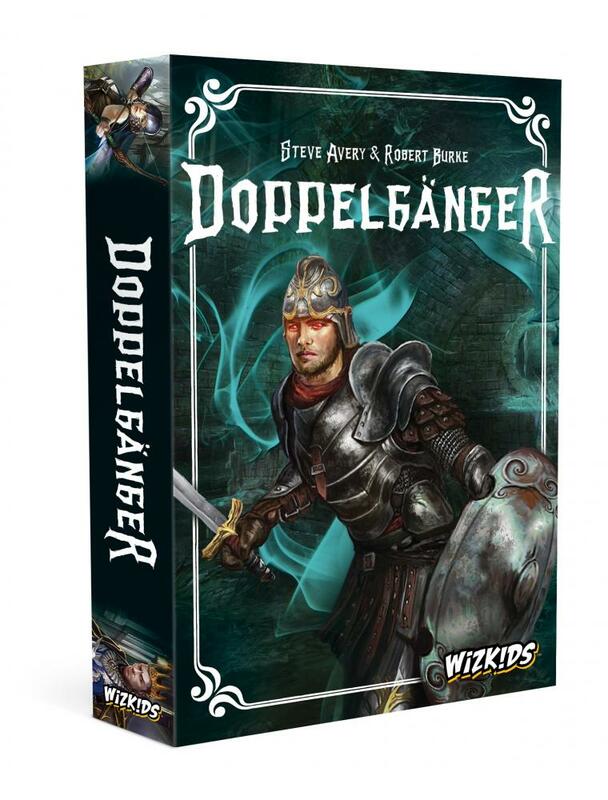 Doppelganger is an adventuring party card game that has a traitor mechanic. One or more of the players are doppelgangers trying to stop the party from finding three Artifacts of Light. Doppelganger has a whiff of Resistance, BSG, and Dark Moon as players are asked to come along on an adventure and secretly throw cards into the mix and choose dice used in the impending battles. Will they throw in an important weapon, or a horrendous poison potion? Will they put in beneficial or detrimental dice? Add Doppelganger to your collection to find out! 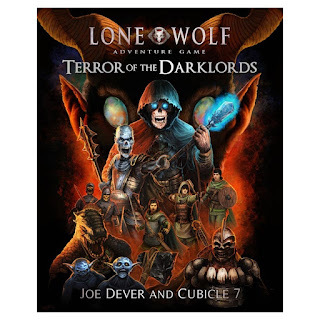 New releases from Cubicle 7! 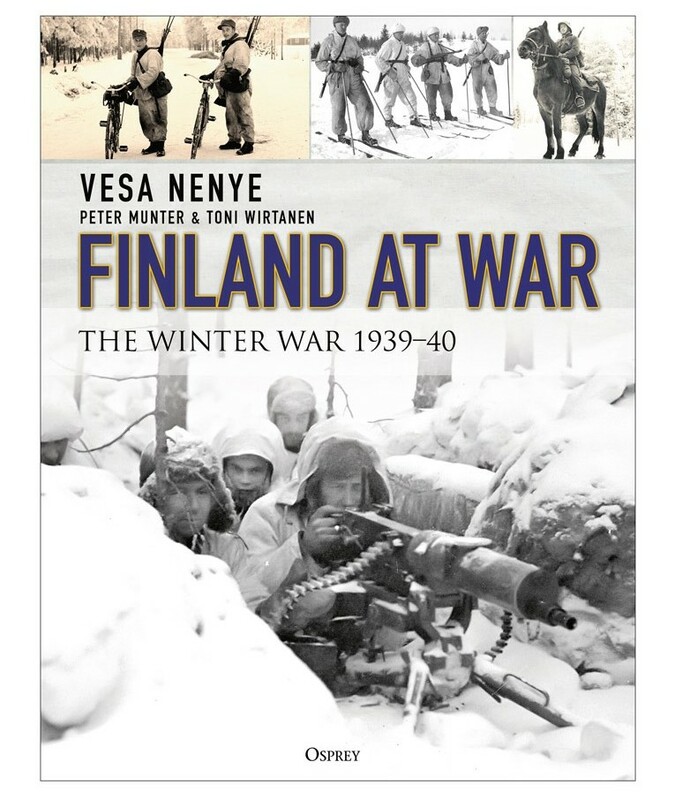 It allows your customers to tell your own phenomenally epic saga, following their heroes in their quest as the tale of years unfolds before them. 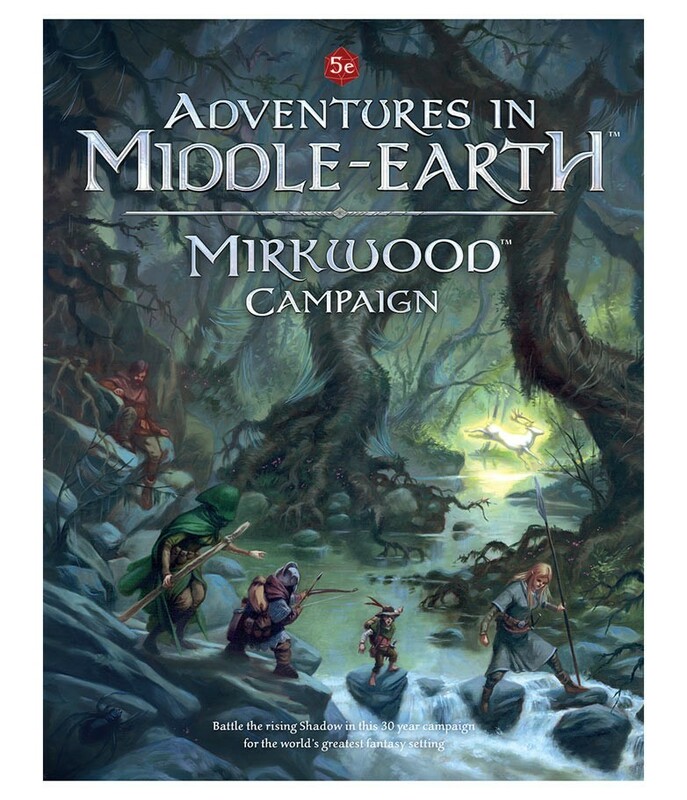 This guide includes enough adventure material to keep your customers playing for months or even years, and includes new rules that give their heroes a real stake in what happens to the world around them. Rules for Holdings allow them to carve out their own corner of Middle-earth, whilst new options for the Fellowship Phase and new Undertakings allow them to chart their own path through the years. Additional optional rules allow their Player-heroes to weave their backgrounds into Journey Events. Dungeon Rush! 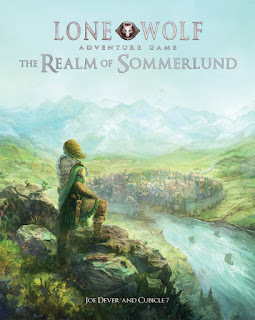 New from Stronghold Games! It’s a frantic rush through the dungeon! And it’s each adventurer for themselves! 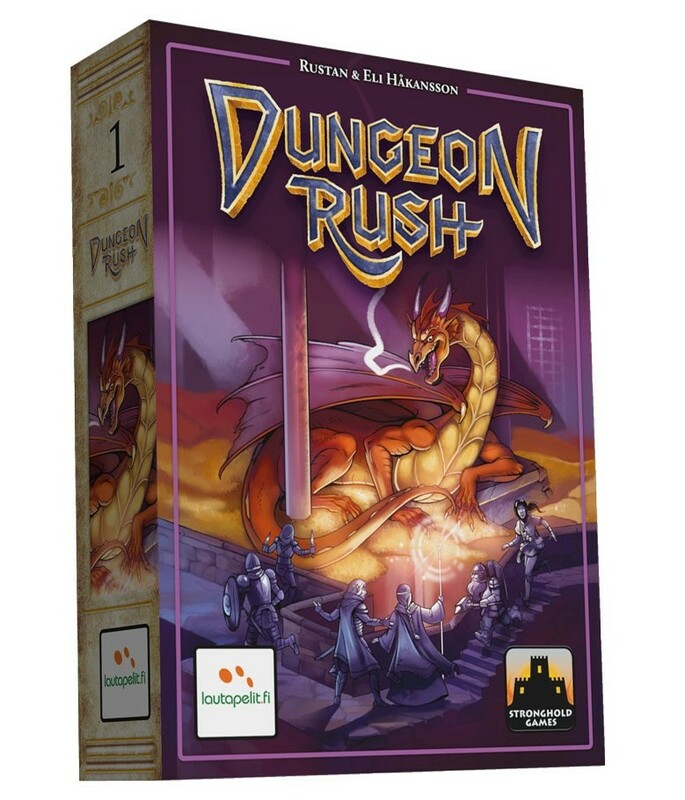 In Dungeon Rush, players are adventurers rushing through a perilous dungeon to root out evil, earning gold and leveling up their abilities as they go. After 3 dungeon levels, you face the Dungeon Lord and the Dragon! Each player has two heroes, one for their right and one for your left hand. Each player simultaneously reveals 2 monster cards and quickly puts their hands on the monsters they want their heroes to fight. If you win, you claim the monster as loot and/or equipment that increases your hero’s abilities. Equipment cards are placed partly under your hero card, with the ability symbol sticking out. Heroes level up 4 different types of abilities (Melee, Ranged, Magic and Stealth). Fast, but accurate, hands will win for your heroes in... Dungeon Rush! Rising 5: Runes of Asteros! New from Grey Fox Games! 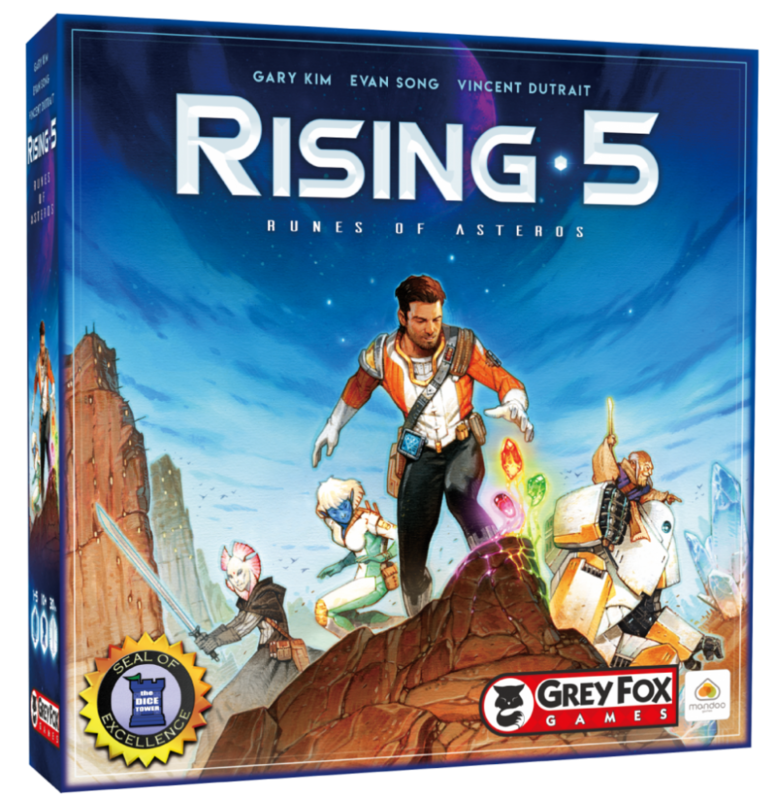 Rising 5 is a cooperative deduction game for 1-5 players that's driven by a digital application. Players take control of a team of five agents with unique powers who must work together to find the right combination of runes and save the planet of Asteros, all while dealing with monsters seeking to stop them. New Products and Event Kits releasing from Portal Games! Alien Artifacts: Discovery Early Launch Kit is another take from Portal Games to support brick & mortar stores and offer them unique product! 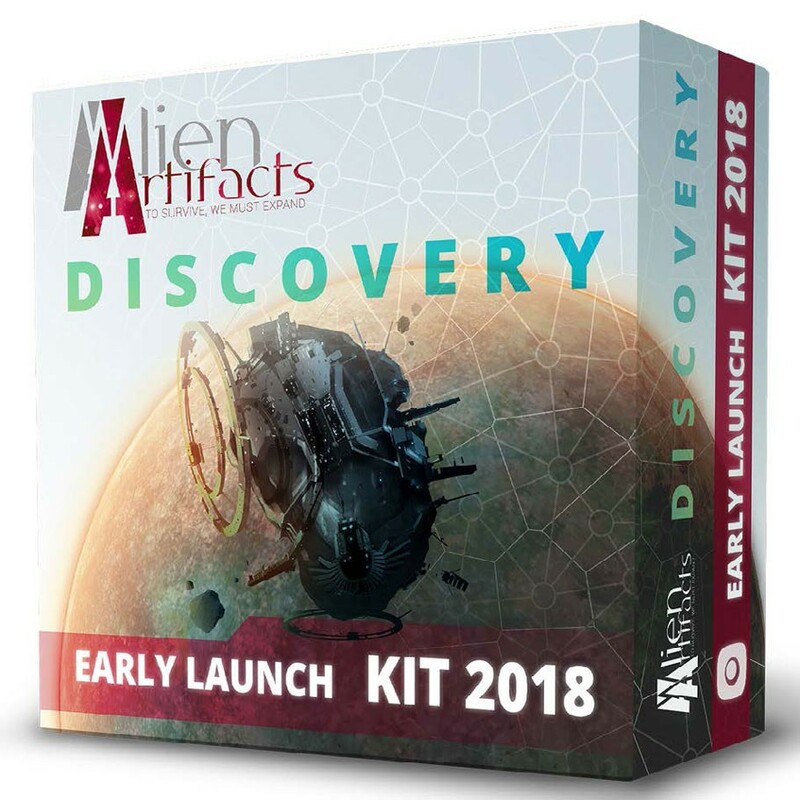 Each B&M store can order 1 Alien Artifacts: Discovery Early Launch Kit 2018 and get 10 copies of the expansion, 10 promo materials, Alien Artifacts poster and the product will be delivered to 2 weeks before the official release date. Portal Games as always will support game stores with an extensive marketing campaign of the Early Launch, making sure that hundreds of Alien Artifacts fans will visit their FLGS to buy the expansion! 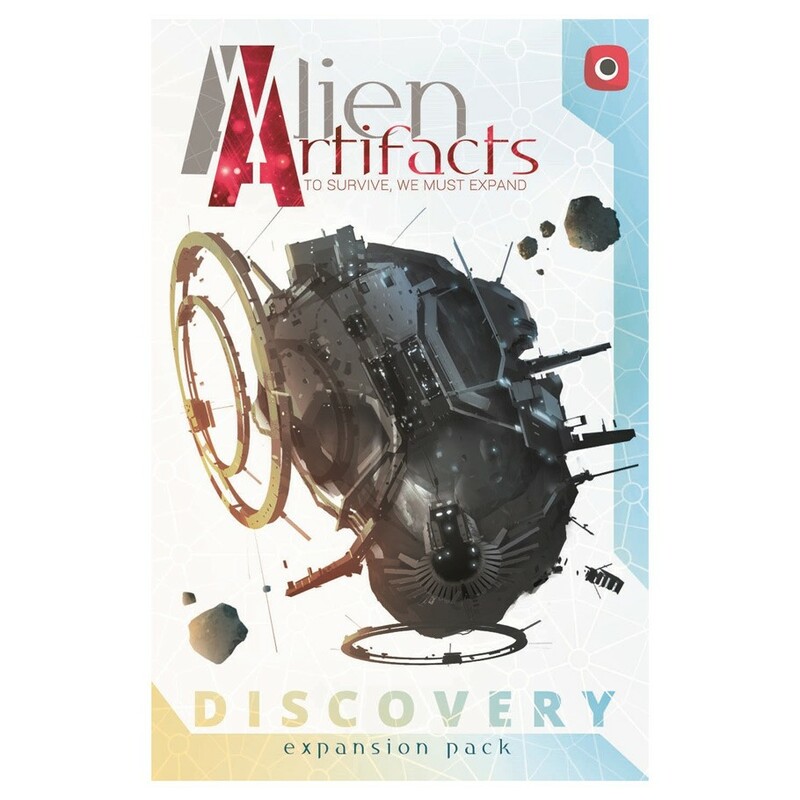 Alien Artifacts: Discovery is the first expansion to Alien Artifacts. The expansion moves forward the storyline of the universe - humanity by accident discovers mysterious resource hidden under the thick crest of one of the planets. The race for the wealth and new possibilities begins! The expansion introduces a new type of card: Alien Resource card and combines with a new type of planets and ships it allows players to harvest more resources from planets and gain new unique abilities. In total, Discovery expansion adds 50 new cards to the Alien Artifacts base game, including new planets, technologies, ships, Alien Artifacts and Alien Resources. Imperial Settlers card game is Portal Games’ evergreen. Many boardgamers are huge fans of Imperial Settlers. Especially for them, Portal Games has prepared In-store Event Kit. It’s a perfect tool to organize an Imperial Settlers themed game evening – or even a mini-tournament where the winners can claim unique gifts connected to their favorite game! In this kit we offer three cards for each base faction (12 cards) with a unique artwork in a "panorama view". This artwork can be put together into one huge art piece – when a player puts all three faction cards next to each other, it creates one big amazing scene from the World of Settlers. In the kit you will find two sets of those cards (24 cards total). 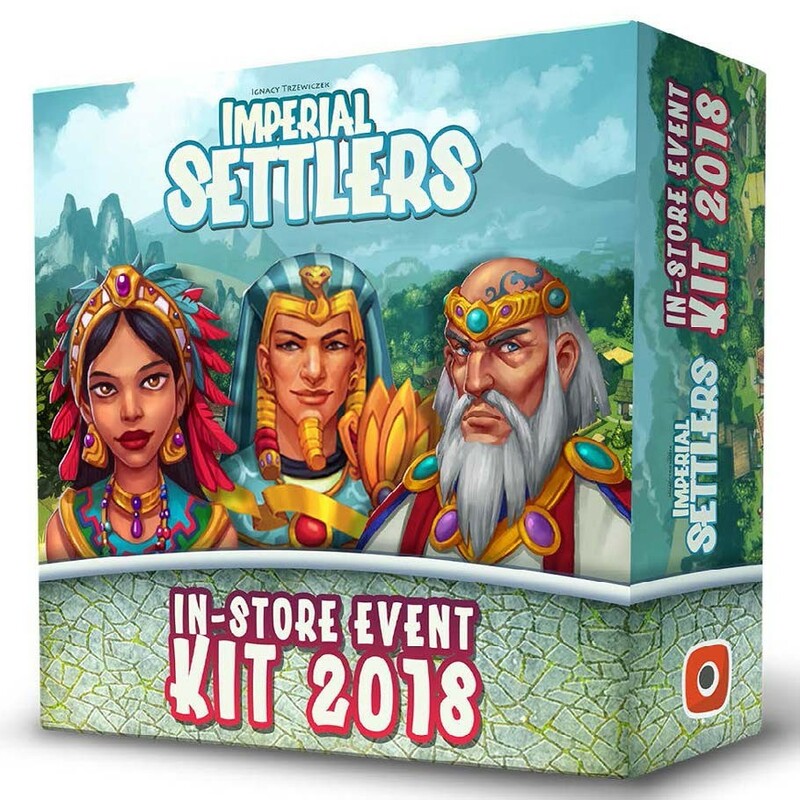 Additionally, in the kit you will find a big playing mat (dimensions 23×13″) for Imperial Settlers – you may use it as a main prize during your in-store event. Robinson Crusoe is one of the evergreens of the industry, a massively popular cooperative game about castaways on the stranded island. Many customers of your game store are already huge fans of the game. We are happy to offer you In-store Event Kit that allows players spend a great time in your store playing unique scenario about time travel! 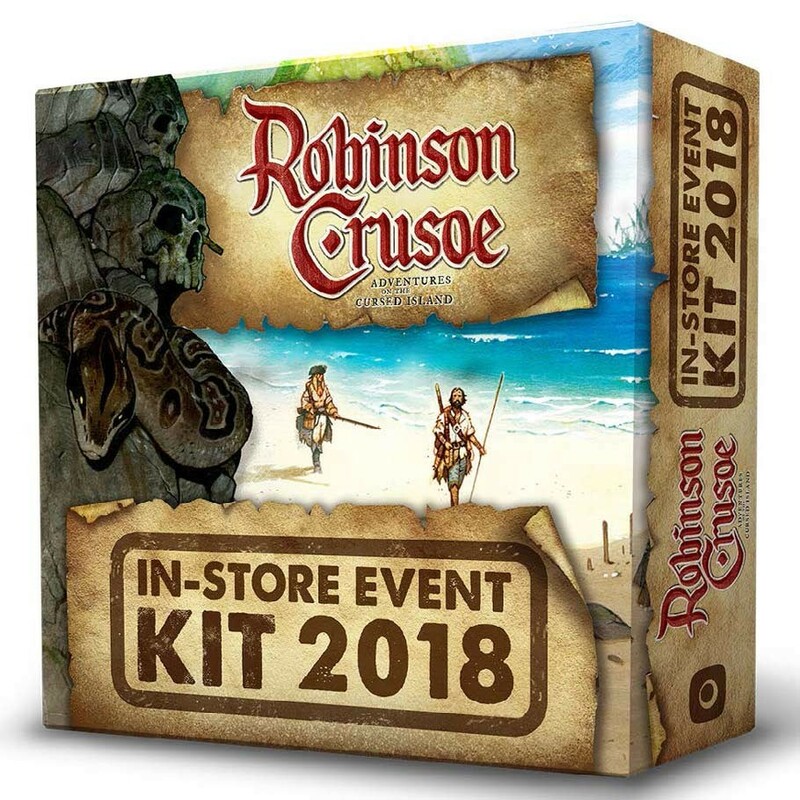 This is a perfect way to invite gamers to your store and run few games of Robinson Crusoe creating even more positive buzz around the game. The Kit includes 1 unique scenario about time travels, 8 unique player characters (Gamer character!) and 4 sets of custom wooden pieces representing food resource. There is also a poster to advertise your Robinson Crusoe game night! Engage the fans of Robinson Crusoe and prepare a perfect event for them! Beyond the Edge! New from WizKids! 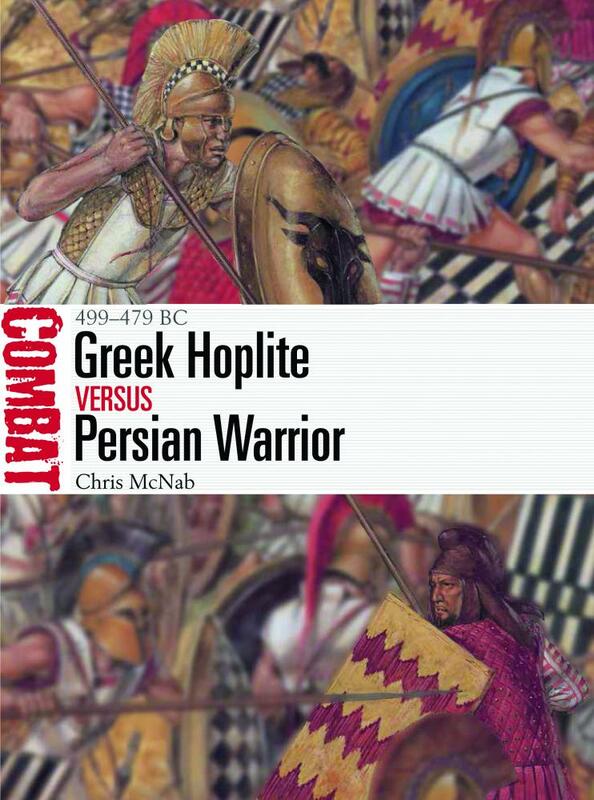 New January Releases from Modiphius! New Mindjammer Releases from Modiphius! New March releases from Pokémon TCG! Empires of the Void II! New from Red Raven Games! New Releases from Frog God Games! 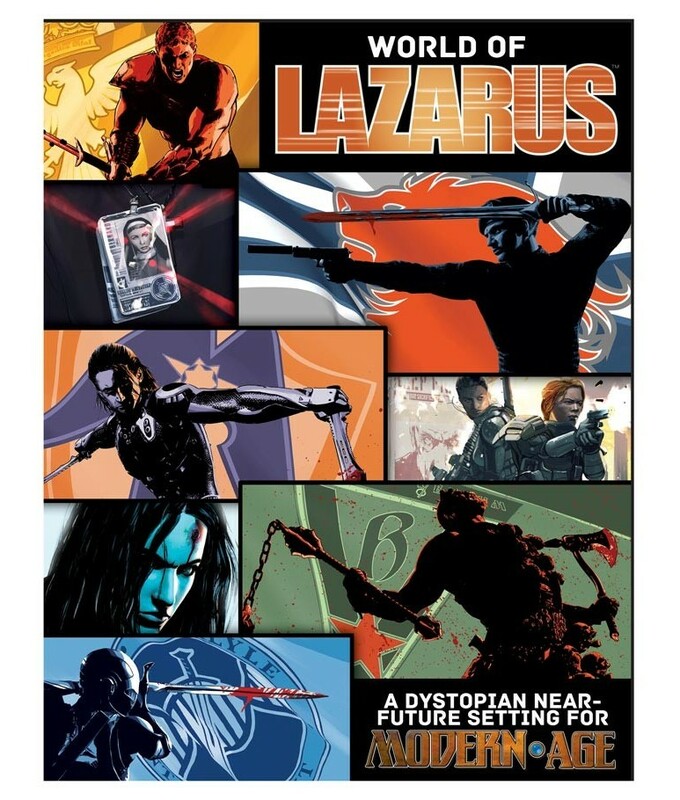 New Releases coming soon from Modiphius! Mystic Vale: Conclave! 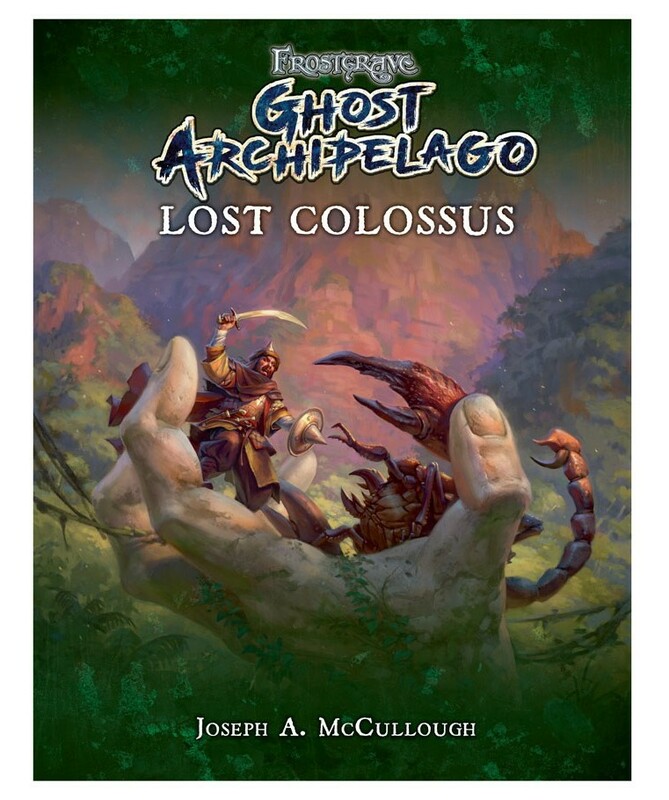 New from Alderac! Decrypto and Fairy Tile! 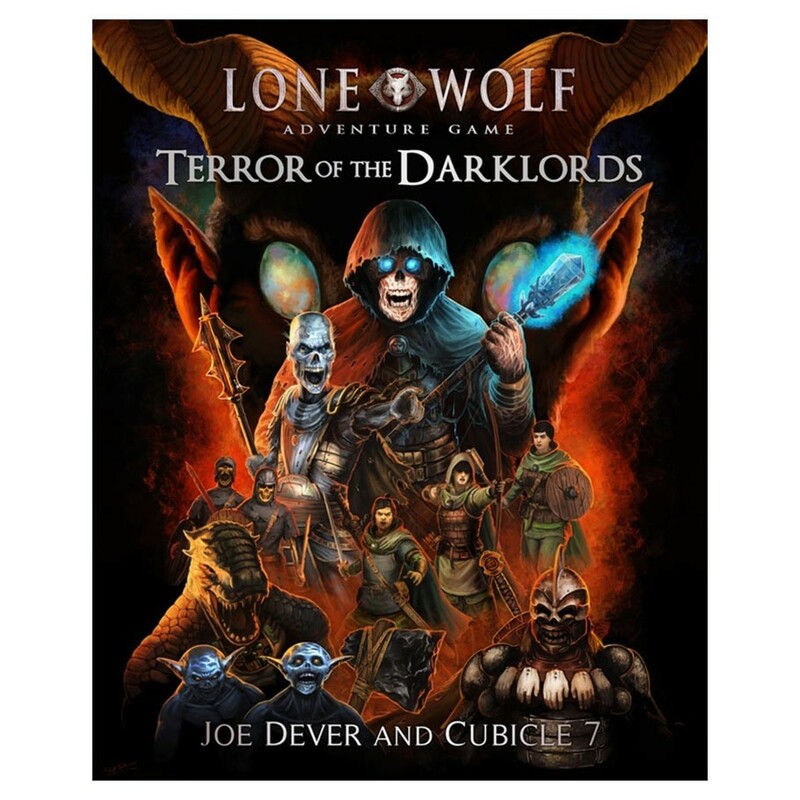 New Releases from IELLO!